School leaders seeking ways to prevent bullying should take a look at what Workshops for Youth and Families, a Scottsdale nonprofit, has been doing to help youth for the past 35 years. Workshops for Youth and Families helps children and teens develop the social and leadership skills they need to navigate their way through difficult situations, said founder Dr. Frances Mills-Yerger. “Our courses complement academics and what the family does to develop the all-around kid who can move into adulthood with genuine confidence and compassion,” Mills-Yerger said. 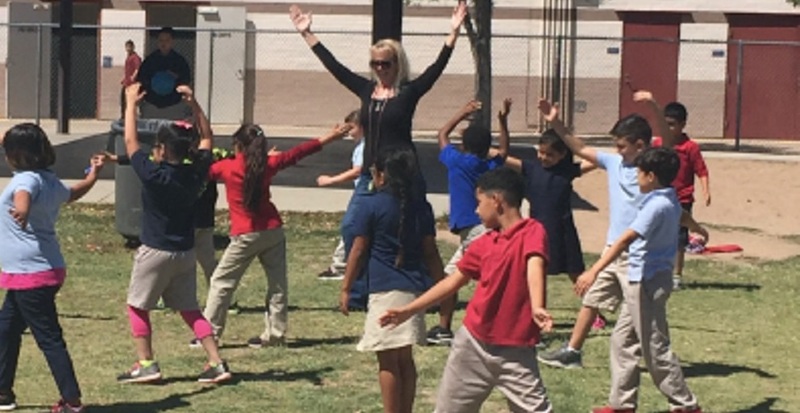 Raising Arizona Kids has recognized Mills-Yerger for her work to prevent bullying. 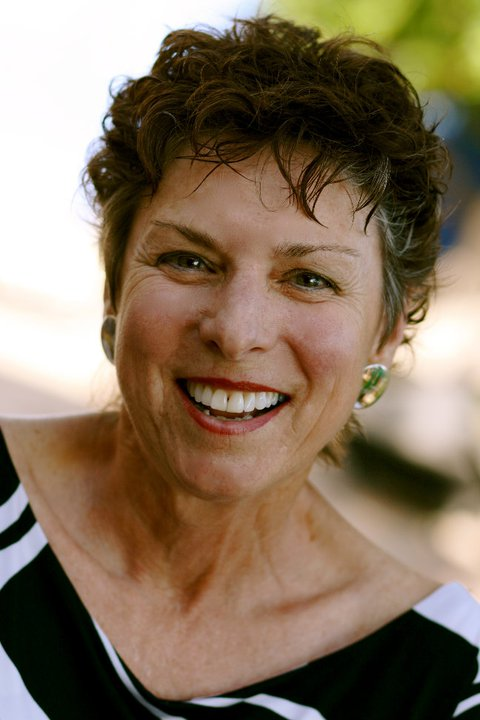 MASK Magazine of Arizona honored Mills-Yerger for her contribution to youth. Also, she has received the YWCA Tribute to Woman Health and Science Leadership Award and is a Spirit of Women National Winner. The group’s activity-rich workshops are led by volunteer peer mentors who have helped more than 30,000 young people using principles found in the Six Pillars of Character, the Three Powerful Medicines, and the Six Cs of Youth Development. 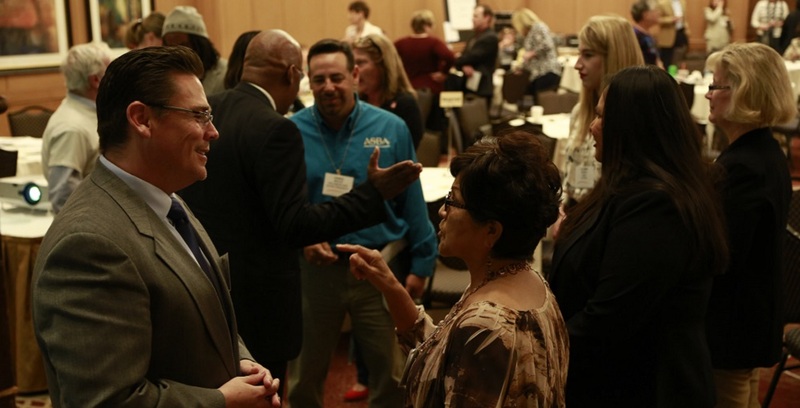 As young people and their families develop the skills and resiliency needed to spring back from life’s ups and downs they become good students, friends, roommates, workers, parents and neighbors involved in our communities, Mills-Yerger said. Workshops for Youth and Families founder Dr. Frances Mills-Yerger with a group of teens during a workshop. Workshops for Youth and Families collaborates with many community partners who are committed to “keep good kids good” as they become our future leaders, Mills-Yerger said. “Our hope is that we continue to be a proactive force along with others to challenge, encourage and impact our youth to connect and value relationships with family, friends and community,” Mills-Yerger said. 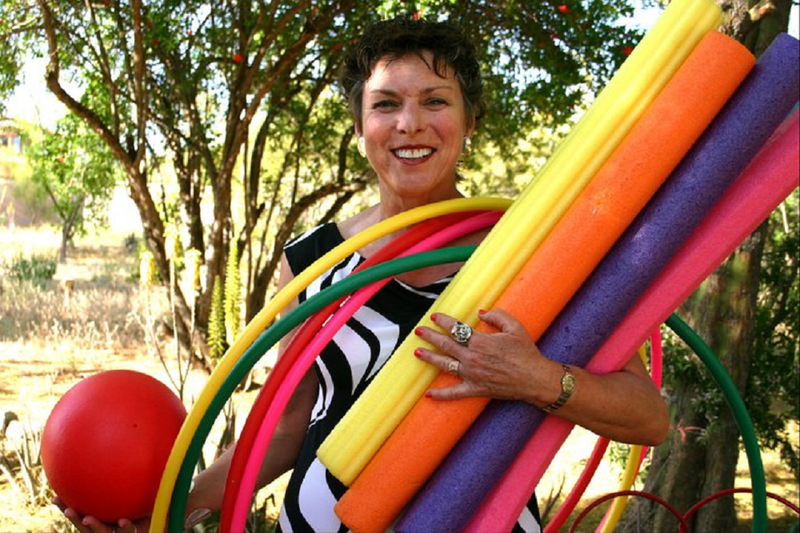 Dr. Frances Mills-Yerger with pool noodles and other supplies for participants to use in Workshops for Youth and Families. Q: What led you to create Workshops for Youth and Families? A: Another colleague and I were noticing our own pre-teens and teenagers experiencing confidence issues among their peers. We both thought we had modeled such strong social and emotional IQ skills and behaviors in our home. How could our kids be struggling? We decided to do something about a need for our kids knowing that others were also struggling. They were at vulnerable periods in their development as they begin to lean toward their friends for belonging and support and move in and out of the family finding their own identity and building stronger self-worth. These were normal youth that were functioning but needed the extra support and encouragement of adult mentoring and practical and healthy ways to move along the pressure of peers, academics and toxic choices. We created a peer mentoring part of the program where peer mentors influenced and impacted participants and assisted their learning and practice of social and emotional learning skills. 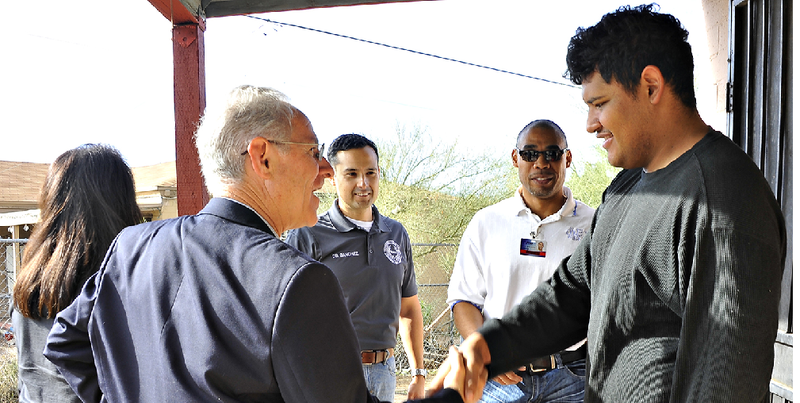 The programs nurture the leader and character in each participant. The learning is very personal and teaches them to be assertive, deepen their character, honor their values and morals, create a network of exceptional friends who have compassion and work toward their goals. Q: Why is fostering resiliency and leadership for young people still so important today? A: I think it has always been important to teach youth to become resilient and to understand all the roles of leadership. Resiliency is a life skill. You have to learn from your failures and mistakes and bounce back versus being defeated. Especially in their adolescent culture where there is a lack of emphasis on relationship competencies and behaviors. A high emphasis is placed on grades, performing, looking good, building a resumé, being in the right school, clubs, etc. They need the balance of good relationships and self-understanding to offset the other pressures of doing and being something for others. As far as leadership, we want them to learn first to be leaders day to day among their peers. To keep doing the right thing and be kind no matter what others might tempt you to do. To be tolerant, loving, understanding and giving to others. Stand up for your own beliefs and do not be swayed to become toxic in your choices or behaviors. Have self-respect. If you lead yourself in positive and productive ways, you will lead others and be respected. Q: What do workshop participants tell you they find so helpful? A: Participants are adamant about the workshop experience being so fun and the way we combine learning and play to make it so meaningful. They find it to be a very personal experience for each of them, because it is interactive and there is such a diversity of all kinds of kids from all over the state and the USA who attend. Also within hours they feel a part of the community, comfortable, safe with others that respectfully listen to you and accept you. Youth express that each learning activity is specifically in tune with what they are struggling with and has realistic and practical directions, answers, actions that they can and will utilize among their peers and families. They do not feel alone with the ups and downs of adolescence. It feels great to talk and listen to others about what matters as they build their emotional and social skills and they love the peer mentors. YWCA Maricopa County’s 2011 Tribute to Women Luncheon Award honoring Dr. Frances Mills-Yerger as a Health & Science Leader. Sponsored by Midwestern University and produced by Phoenix Police Department.